Kendall is a Senior at Delta State. She will be graduating in May with her Bachelor’s in English. Kendall plans to get her Masters in English as a Second Language, after she graduates. She enjoys watching Gilmore Girls and hanging out with her friends. 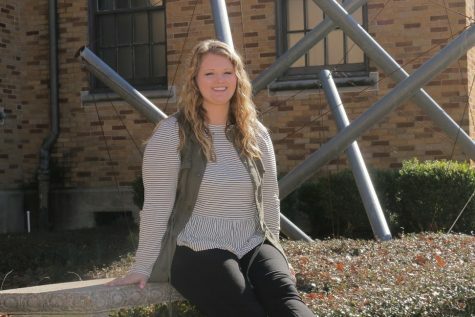 Kendall is new to the Delta Statement and is a Staff Writer.